Almond is one of the most valuable core fruits. Because of the high content of unsaturated fatty acids it protects us from cardiovascular diseases. It also contains a lot of calcium and therefore has a beneficial effect on bone and teeth development. 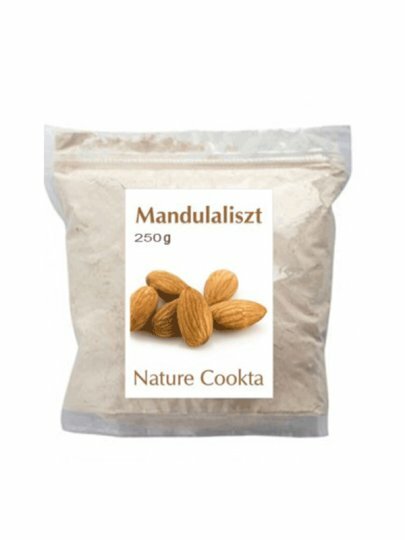 Almond's flour is not the same as almond almonds, because during cold almond production almond flour removes the oil, and only the melts are deformed. As almond does not contain gluten, and almond flour is completely gluten-free. In this way, very fine kitchen raw material is obtained, which, compared to milled almonds, has up to 30% higher nutritional value. It contains more protein, minerals, vitamins and fibers.